Zazz knows how to take care of men too! We stock many prestigious lines for men, no matter what their style. 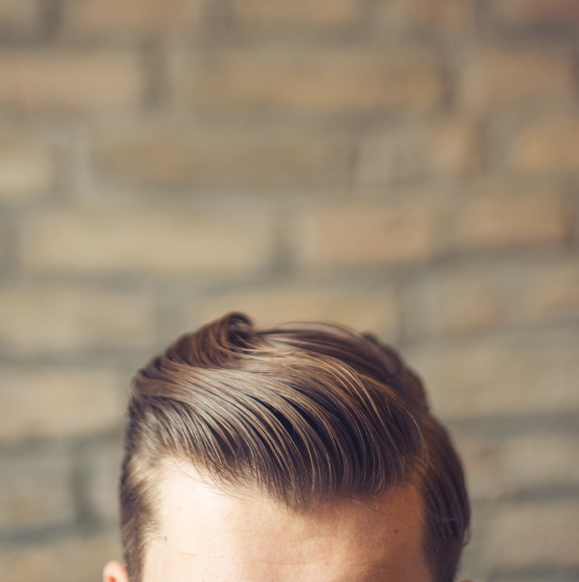 Pomades, shampoo and accessories are available to make your beard and hair happy! Don’t hesitate to come by Zazz. 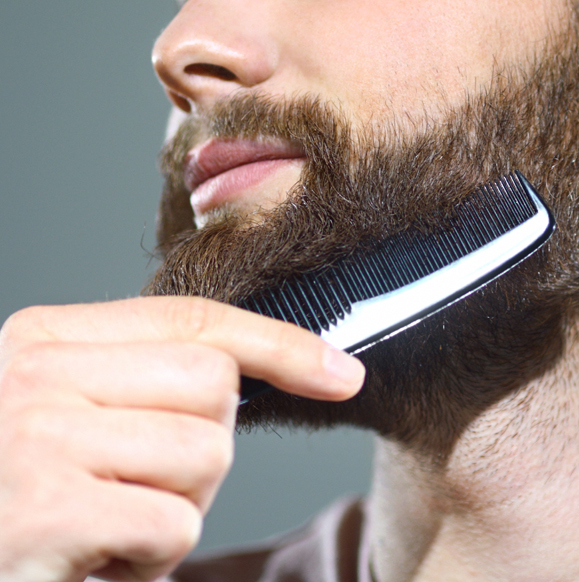 You’ll find oils, pomades, creams—everything you need for a beard worthy of the best barbers. Whether you have long, flowing locks or a shorter style, Zazz has everything you need on site. You’ll find high-performance products adapted to your hairstyle.